Extra special guests join the MMM show. 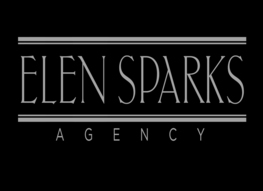 Michele Shipitofsky – Chief Development Officer/Rock Star for Gabriel’s Angels (www.gabrielsangels.org) demonstrates exceptional and inspirational leadership on a daily basis. The Phoenix nonprofit is the only program in Arizona that delivers pet therapy to at-risk children, nurturing their emotional development and enhancing the quality of their lives forever. 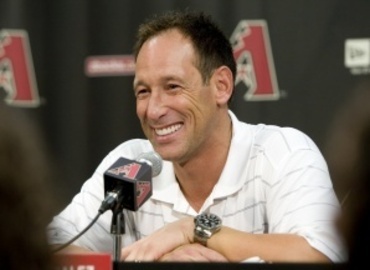 Luis Gonzalez (http://arizona.diamondbacks.mlb.com/ari/team/exec_bios/gonzalez_luis.jsp) has amassed almost 2,600 MLB base hits (including over 350 HR’s), a 5X all-star and 2001 World Series hero; Gonzo is Diamondback royalty and equally extraordinary in the community. Michele and Gonzo talked about their passion for positively impacting others. Their discussion included how we are shaped by the people, events, and circumstances in our lives. Conversation included parenting and the intention for shaping our children for success in sports, business, and life. Our VIP guests also emphasized the importance of being grateful, pushing yourself and not taking anything for granted.